You're just an unlucky doggy. 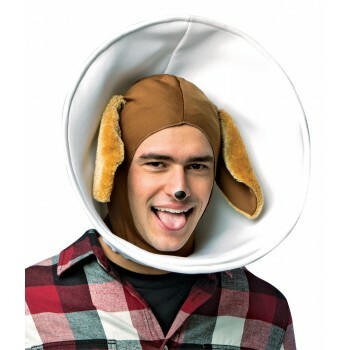 Your head might be in a cone but it won't stop you from wagging your tail! 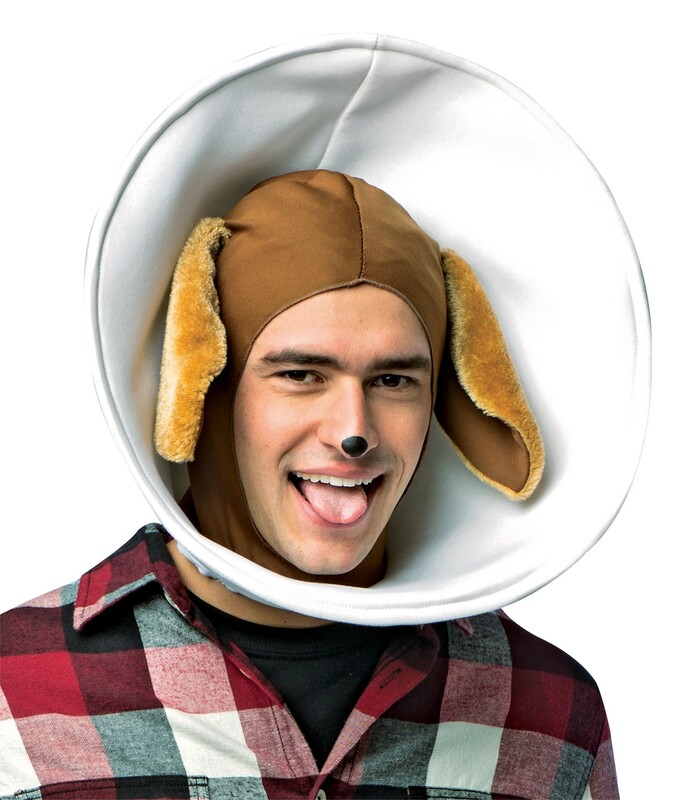 Includes cone headpiece with attached dog ears. One size fits all.